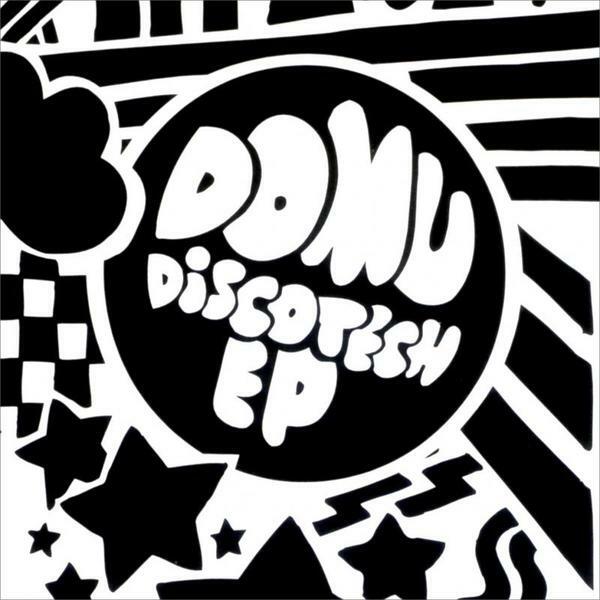 This time Domu delivers a dirty and raw EP of various house and techno sounds. Disorientated percussion, a whacked out sampler and a jumble of sources equal the famous Discotech EP. Each note is carefully tweeked and constructed to maximum effect sounding like Domu met up with Moodymann and Theo Parrish for a heavy studio session.